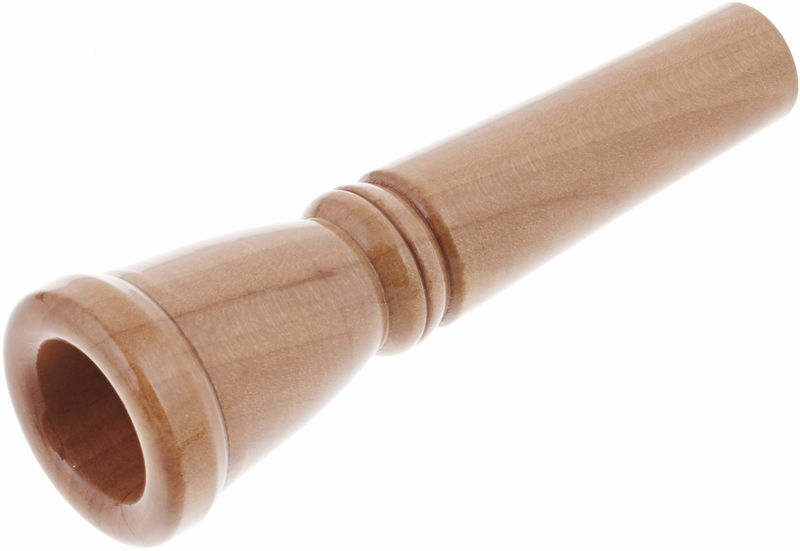 The mouthpiece must not shy away from the comparison with JK mouthpieces in the brass section. The approach is good and the processing as well. The shaft fits perfectly to my "Neumann-Alphorn". As a trumpeter and pianist, I usually only play the JK 1C USA and EXCLUSIVE series and I immediately realized with the mouthpiece. All in all, highly recommended. ID: 343856 © 1996–2019 Thomann GmbH Thomann loves you, because you rock!